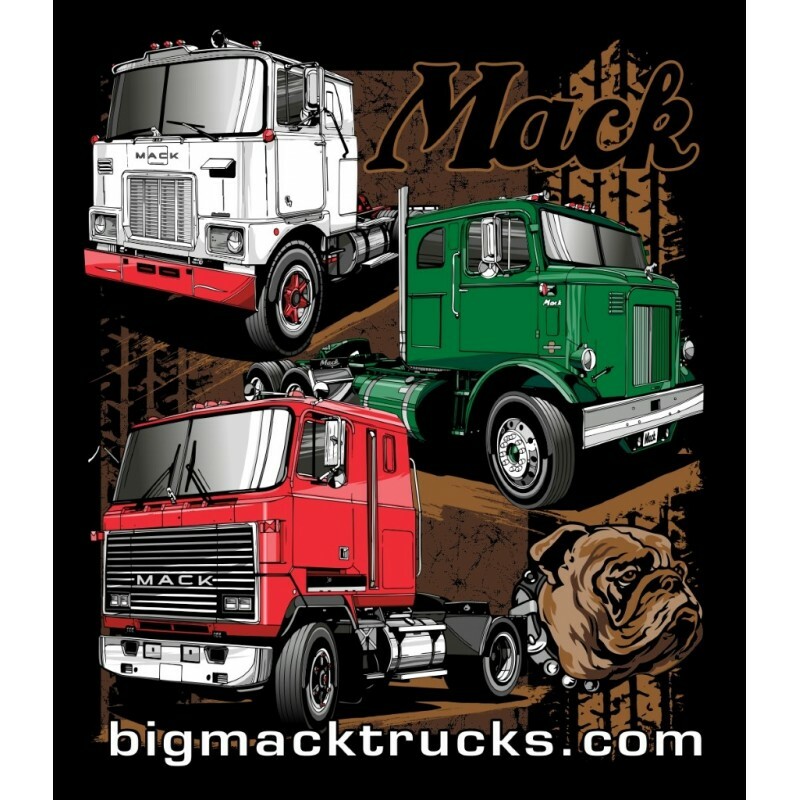 Full color front and back designs featuring 6 famous Mack Truck Models! 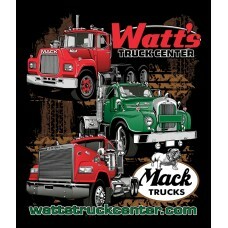 R, B and RW on the back and Cabovers onthe front! 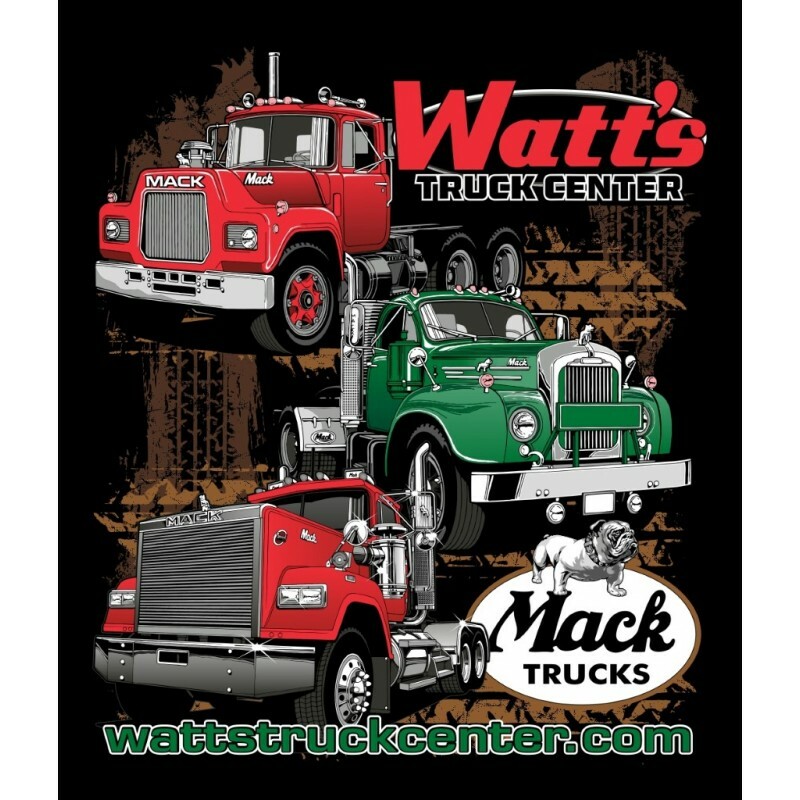 Sizes S - 4X printed on high quality black sweat shirt.